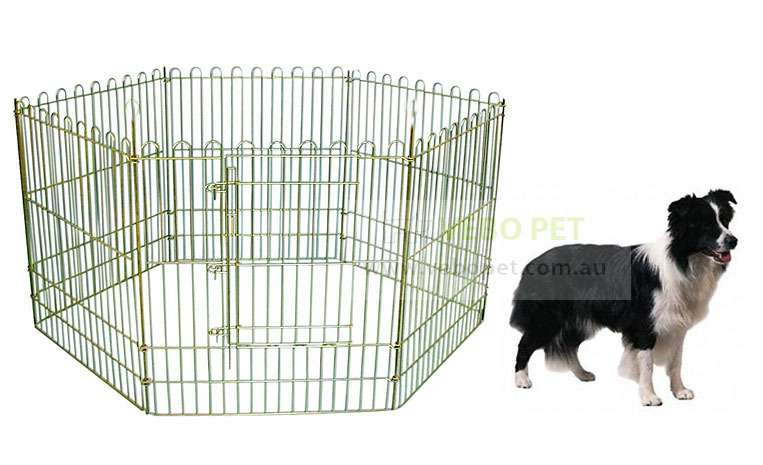 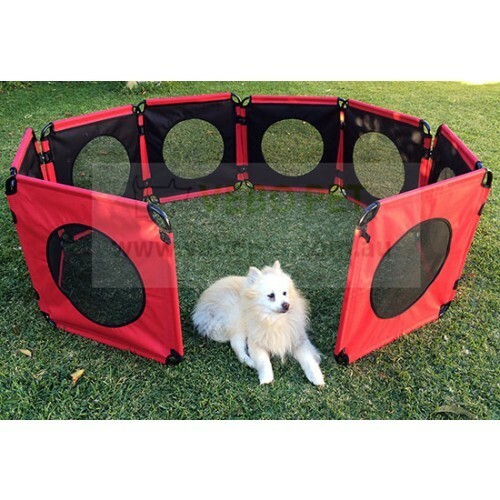 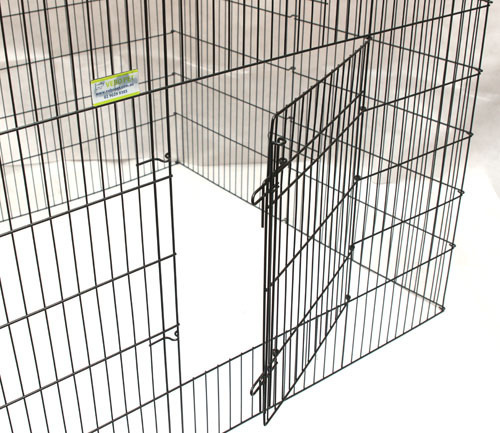 A dog play pen is a fairly simple product, it's just a few panels linked together to form a small area. 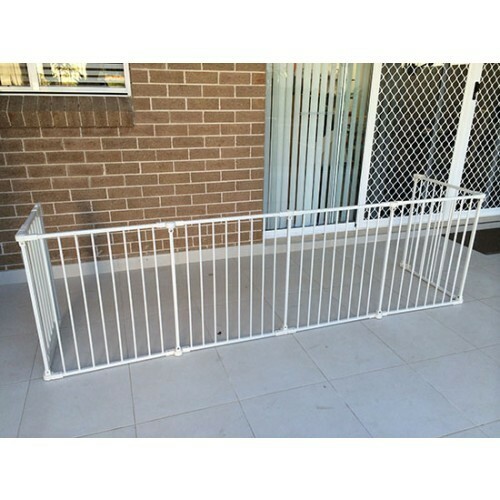 In fact it is so simple that most of them do not even require an instruction manual. 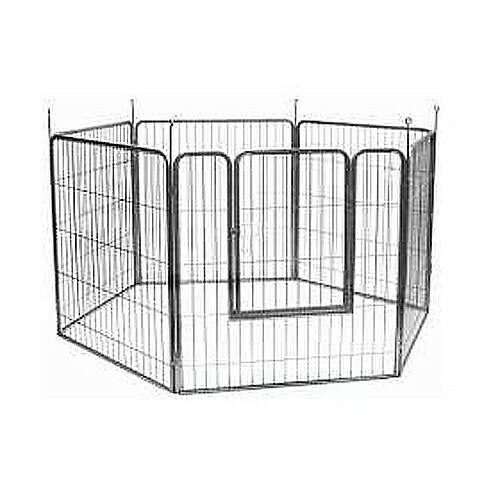 However, as of this moment, we actually stock 8 different types of dog pens in our store, so it may be a bit more complicated than you would think. 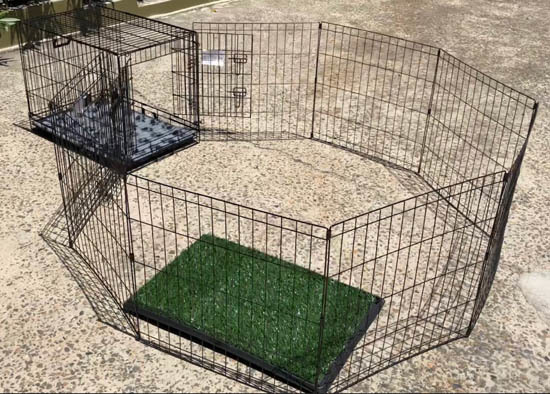 How do you know which one is the right one?